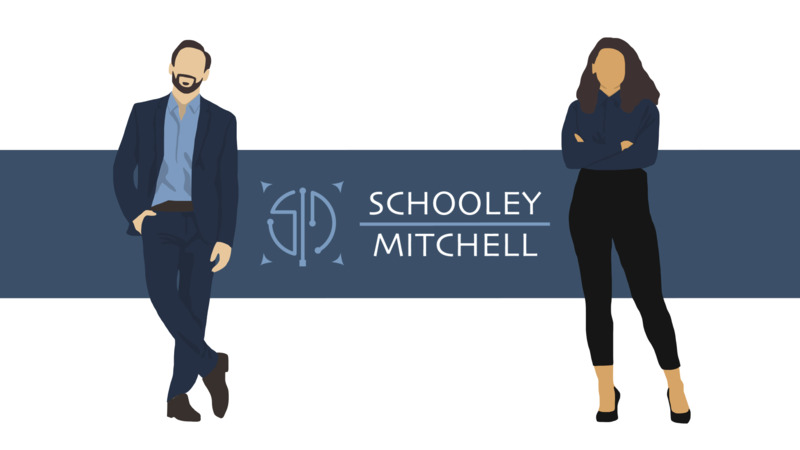 Schooley Mitchell is comprised of a network of independent and objective telecom, merchant services, and small package shipping experts – friendly and competent people with specialized expertise that you can trust for your telecom needs – so you can stay focused on your core business. 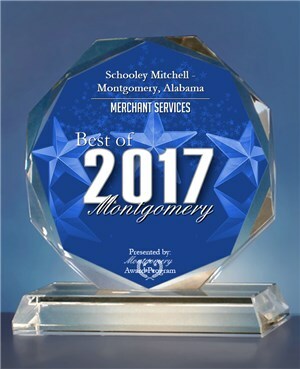 As the largest independent telecom, merchant services, and small package shipping consulting company in North America, with offices coast to coast, we have extensive research and analysis capabilities. With access to a growing network of vendors, our expertise is second-to-none. 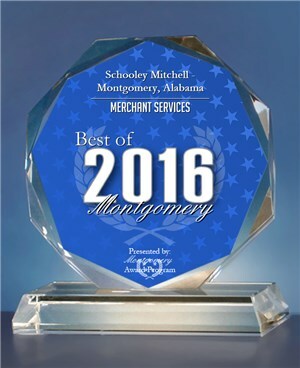 in the Merchant Services category for three years in a row.